The annual school book fair runs for an entire week beginning on Monday, November 13th. We have a huge selection of children’s titles directly at very affordable prices. Students will have an opportunities to shop with their classes and we hope parents will drop in too. This a great opportunity to get a head start on some holiday shopping! You can purchase gift certificates for any student or teacher in the school to enjoy purchasing books at the Book Fair on Monday, November 13th through Friday, November, 17th. Please follow this link to sign-up to volunteer in a time slot. Even an hour of your time will help make a difference. 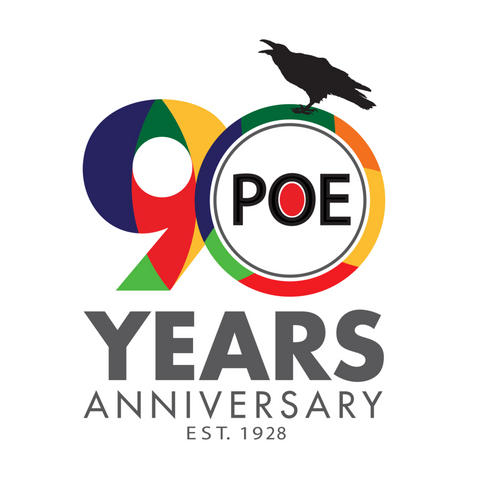 Thursday, November 16th from 5:30 – 7:30 p.m.: Join us for milk & cookies, entertainment for our very own POE violinists and TAX-FREE Shopping hours! We encourage you to bring the whole family for a fun evening with friends and your loved ones. Invite your grandparents or special friends on Friday, November 17th from 8:00 a.m. – 10:00 a.m. for a continental breakfast and shopping! We encourage grandparents to come and enjoy the book fair with their grandchildren. This a fun annual event for everyone involved. Grandparents will check-in at the front office and we will arrange for students join them in the cafeteria for a light breakfast and then they can enjoy browsing through the books together. Want your child to shop with their class? Check your Monday Folders for gift certificate forms, OR buy ONLINE now. Gift certificates must be purchased by Thursday, November 16th. Paper forms must be completed and returned to the Book Fair box in the front office by Thursday, November 16th. If you have additional questions, please contact bookfair@poepto.org.